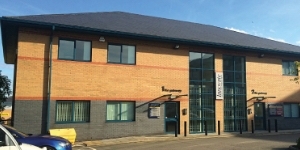 Furness Business Park is positioned in a well-established industrial area in Barrown-in-Furness, adjacent to the Furness Gate office scheme. Barrow is a town and borough in Cumbria, situated at the tip of the Furness peninsula on the north-western edge of Morecambe Bay. 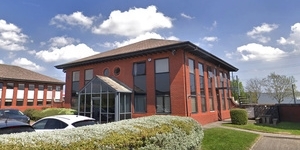 The Business Park is accessed off Peter Green Way, which provides direct access to the A590 Walney Road / Ironworks Road, Barrow's principal road. This runs to Barrow from the M6 motorway via the southern Lake District and Ulverston. Just north of Barrow is the southern terminus of the A595, linking the town to West Cumbria. Barrow-in-Furness railway station is located just over 1 mile away from the estate and provides connections to Whitehaven, Workington and Carlisle to the north, via the Cumbrian Coast Line and to Ulverston, Grange-Over-Sands and Lancaster to the east, via the Furness line. The Business Park benefits from excellent local amenities with Hindpool Retail park, Tesco Superstore and the town centre all within a mile providing a range of retail outlets, shops and eateries. In addition Vue Cinemas is less than 10 minutes' walk away, and Premier Inn Hotel is only 0.5 miles away. 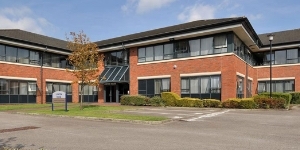 Furness Business Park was constructed in the early 1990's and comprises a range of detached, sem-detached and terraced industrial units totalling 70,171 sq ft. There are 12 units ranging in size from 2,002 - 15,005 sq ft. Access to the units are via a personnel door, whilst loading facilities are provided by and up and over loading door. 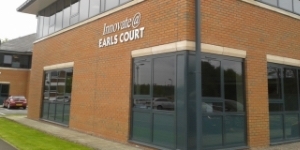 Internally the units provide integral office accommodation and production space with heating, lighting and ancillary staff facilities. 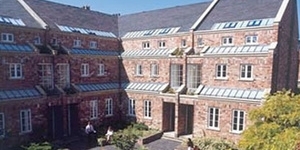 The units are constructed of traditional portal frame with part brick and part metal clad elevations. The roofs are of pitched metal cladding incorporating 10% of roof lighting to the production areas. Externally the units are set within landscaped surroundings and offer good parking provision and loading facilites. The EPC ratings on the available units range from C73 - E116. Copies of the individual EPC's are available on request.